Thinking of taping up that crack on your windshield and making it work? Think again! 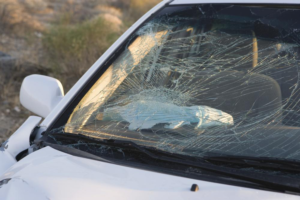 Motor vehicle crashes are the leading cause of death amongst individuals under the age of 55, and a distorted windshield does not help the case! 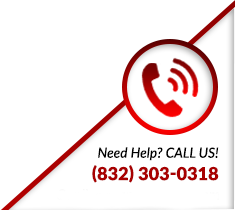 Ask yourself this: do you really willing to keep your safety on line and trust non-professionals to fix your vehicle’s auto glass? The last thing you want when you’re out on the road is having your safety compromised, and that is exactly what happens when you attempt to consult amateurs for the job-or try to do it yourself.A minor crack on the windshield can quickly spread out into an enormous web if not properly taken care of timely. It can weaken if used despite the damage, and has a high chance of shattering unexpectedly, even at the slightest pressure. Don’t risk your safety by using DIY methods to temporarily secure the glass; get a professional auto glass company to replace it! 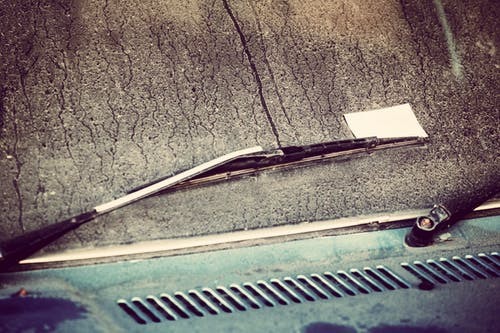 It may not seem like a big deal to you, but even minor scratches and chips can be potentially damaging for your car. 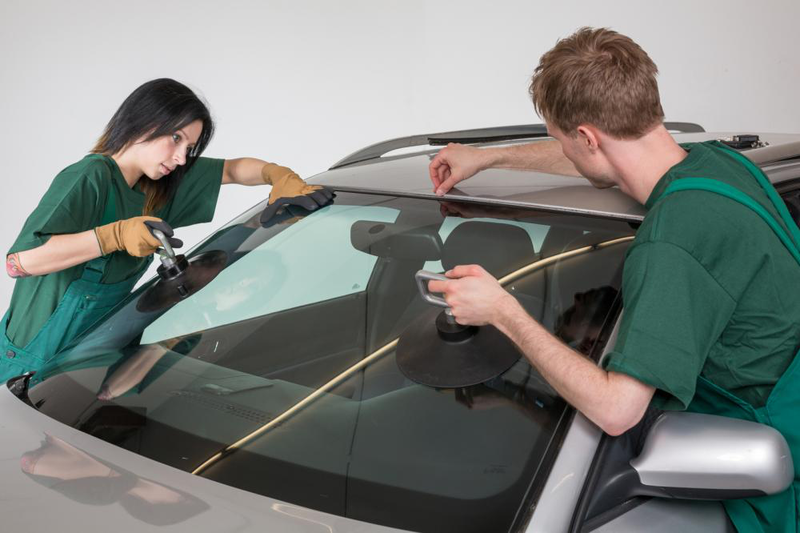 A trained auto glass technician will be able to see the warning signs early on, and can give an honest assessment on what the next step should be.A professional can tell you whether your auto glass needs to be repaired or replaced. The correct and timely verdict will help you maintain the structure of your car and prevent future problems. 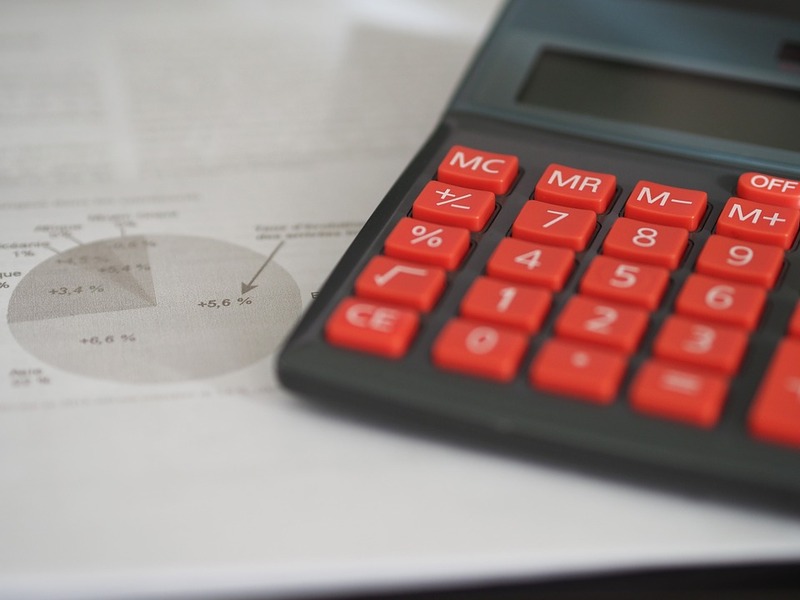 Having skilled technicians at your service can help you avoid technical mistakes that would end up costing you. For instance, you don’t have to worry about improperly installed glass or low quality material being used with a professional company.Professional auto glass replacement services have access to a wide range of glass types and adhesives, for various car models. Thus, they can correctly determine what material to use and when, and will have your car’s auto glass fit in with the rest of the vehicle. Most auto glass replacement services provide an added bonus to their clients with a mobile windshield replacement service. They understand the dangers of driving around with a cracked windshield and take the necessary steps to replace the glass on-site instead of having customers bring their cars in to their shop.This not only saves a lot of time and makes it convenient for the customers, it also helps reduce the chances of them getting into road accidents due to driving with a broken windscreen.Looking for an auto glass replacement company in Houston? AAR Auto Glass is the place for you!